The 2019 WOW Conference will cover data breaches, social engineering, virtual reality, and more! Network and hear the latest in thought leadership on March 1, 2019 , at FIU's Kovens Conference Center from 8:00am to 5:00pm, followed by a happy hour reception. 8 hours of CPE available. At our April Dine & Learn we're going to provide an update on ISACA's new Cybersecurity Audit Training and Certificate Program as well as other certifications, training, and programs offered by ISACA for cybersecurity professionals. The Cybersecurity Audit Training and Certificate program provides audit/assurance professionals with knowledge needed to excel in cybersecurity audits, and it's one of several offerings that ISACA is currently promoting to prepare and promote the cybersecurity professionals of the future. The event will be on April 3, 2019 , from 6:00PM to 9:00PM at Citrix headquarters in Fort Lauderdale. Light dinner will be provided and 2 hours of CPE credits are available. Early-bird registration is open now! 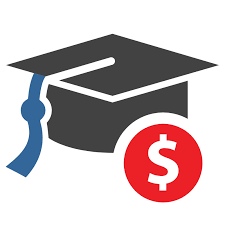 ISACA South Florida is awarding up to six scholarships of $1,000 each for qualified applicants pursuing a career in governance, risk management, compliance, audit, or security. Applications must be received by April 19th, 2019 . 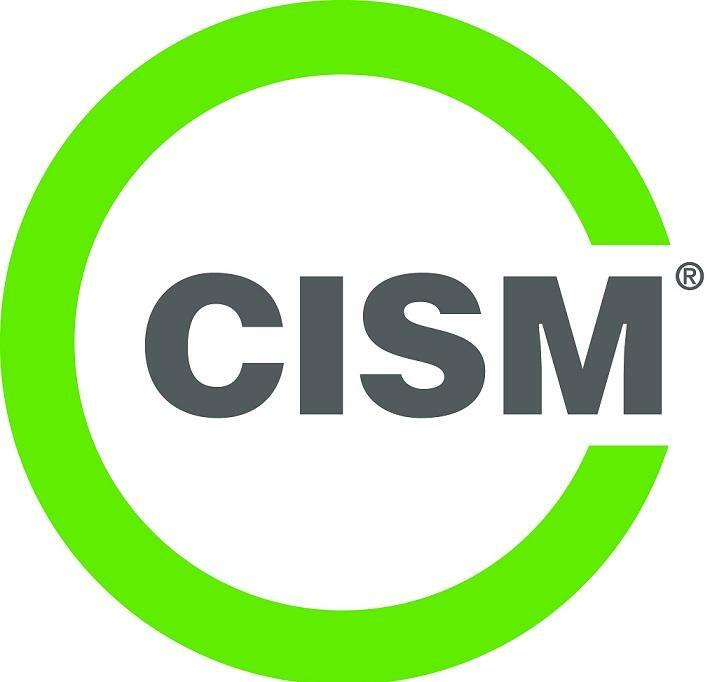 Save the date for ISACA South Florida's Spring CISM Review Class, offered in Miami on Saturday and Sunday, May 4th and 5th from 8:00am to 5:00pm in Miami at Kaufman Rossin's headquarters . This comprehensive 2-day, in-person course provides a multitude of support to help participants effectively prepare for the rigors of ISACA’s CISM certification exam. 16 hours of CPE available. 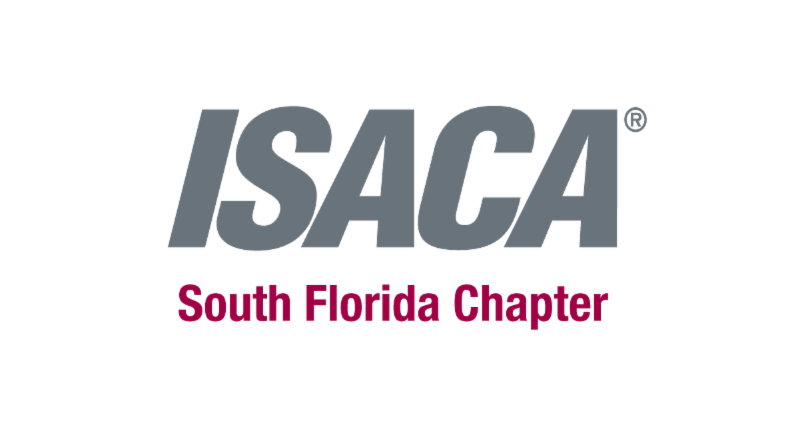 Save the date for ISACA South Florida's Annual General Meeting on May 9, 2019, from 6:00pm to 9:00pm at the Renaissance Fort Lauderdale-Plantation Hotel. 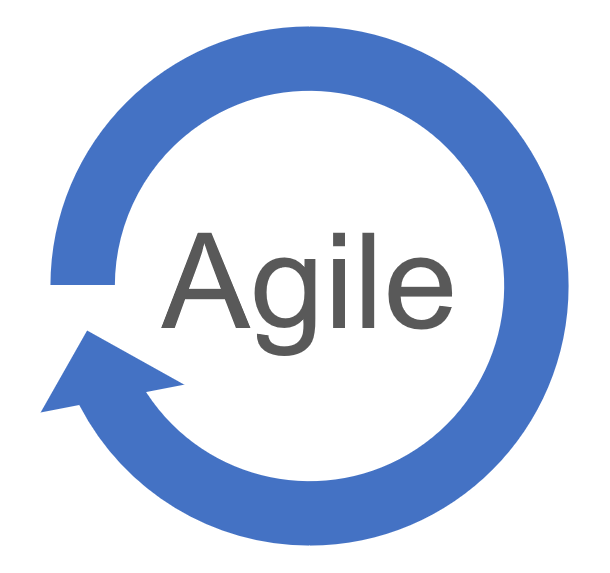 We'll discuss how Agile project management is being adopted by professionals in governance, risk, compliance, cybersecurity, and audit functions. And we'll award scholarships, and recognize special achievements in our community. 2 hours of CPE available. Are you ready to answer the call? 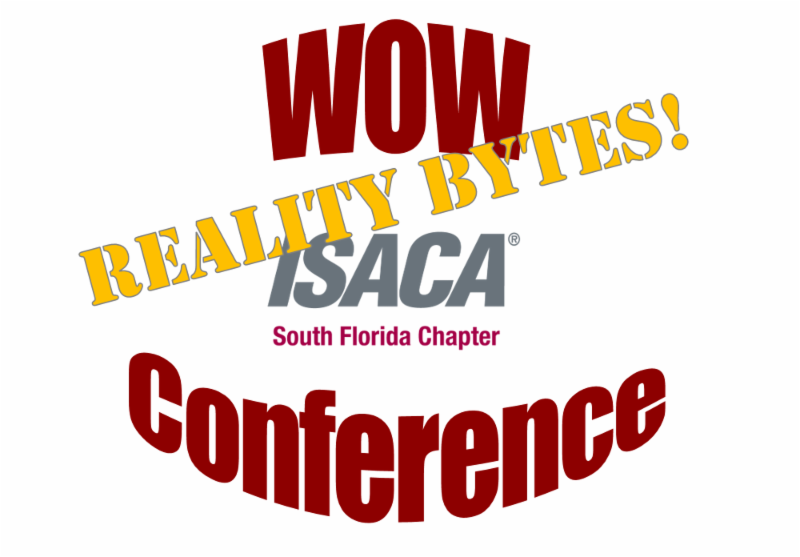 ISACA South Florida's efforts are carried out by our board, our volunteers, our members, and our community. That means people just like you make all this happen. 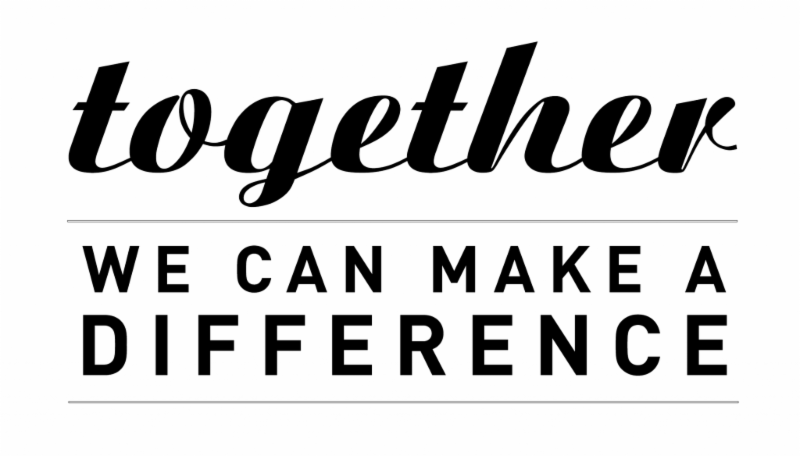 Join the board that serves more than 1,000 members in our community and performs a critical role in coordinating training events, promoting thought leadership and research, and building up our professional community. Contact our current chapter president, Rob Valdez , to find out more.